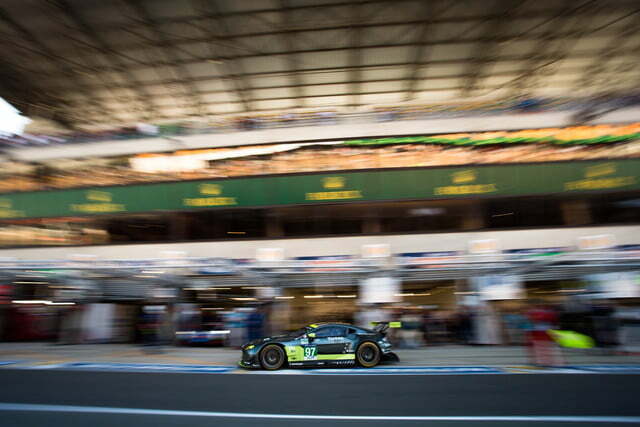 The 24 Hours of Le Mans is one of the toughest tests in motor sports, and this year’s race proved it. 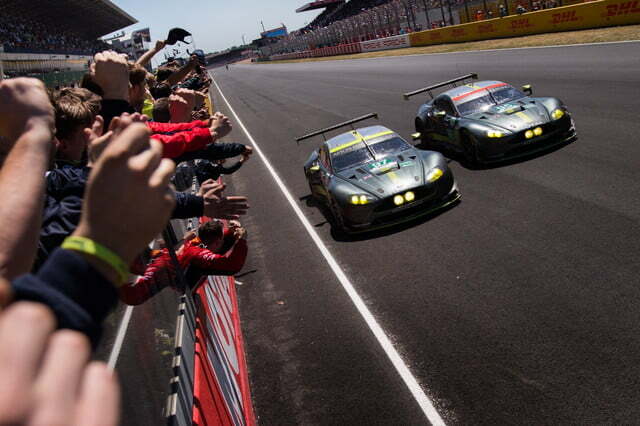 After 24 hours of drama, those with a reason to celebrate were teams from Porsche, Aston Martin … and Jackie Chan. Like 2016, the 2017 race was a heartbreaker for Toyota, which came in with high hopes of achieving its first Le Mans victory, but went away disappointed. 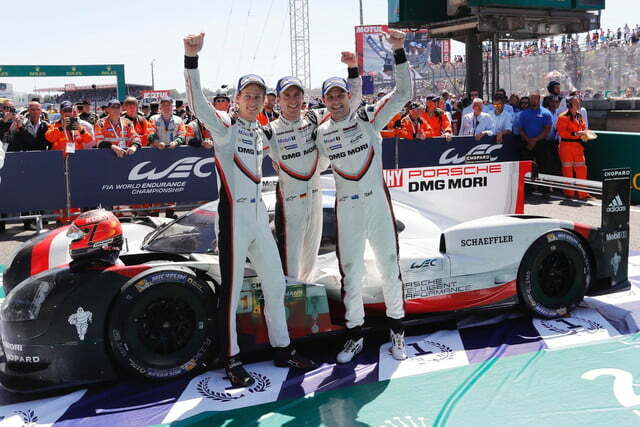 Porsche scored its 19th win in the legendary endurance race while, due to high attrition in the top LMP1 class, one of Jackie Chan DC Racing’s lower-level LMP2 cars scored a podium. 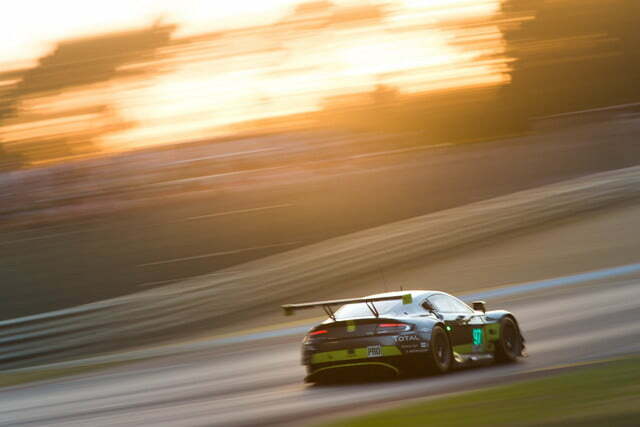 Aston Martin took the win in the GTE class, the top class for production-based cars. 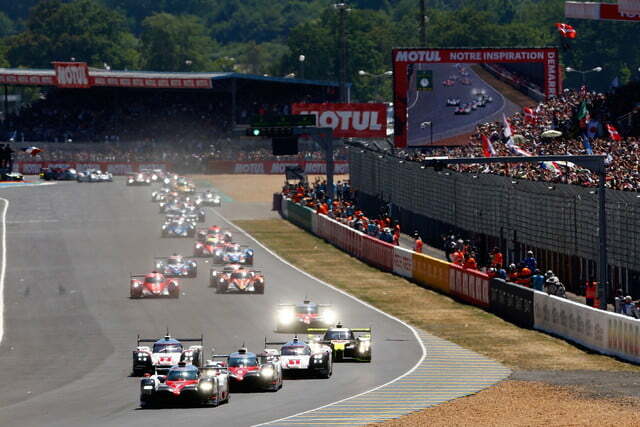 With Audi out of top-level endurance racing, Le Mans was set to be a straight duel between Porsche and Toyota. 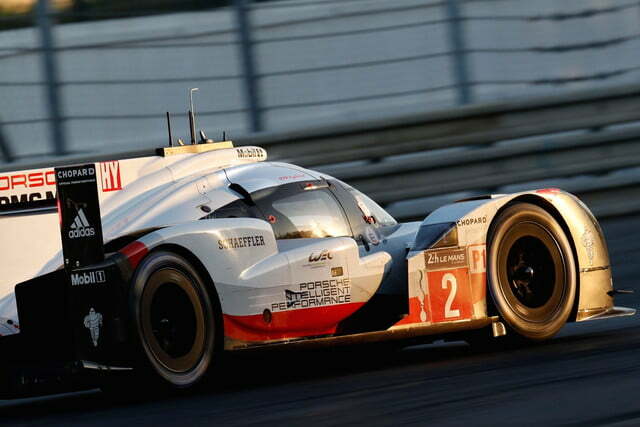 The Japanese automaker came into the race strong, setting a lap record in qualifying. But the No. 7 TS050 Hybrid that set that record developed clutch problems about 10 hours into the race, and later dropped out. Shortly after, a second Toyota, No. 9, retired. That left just car No. 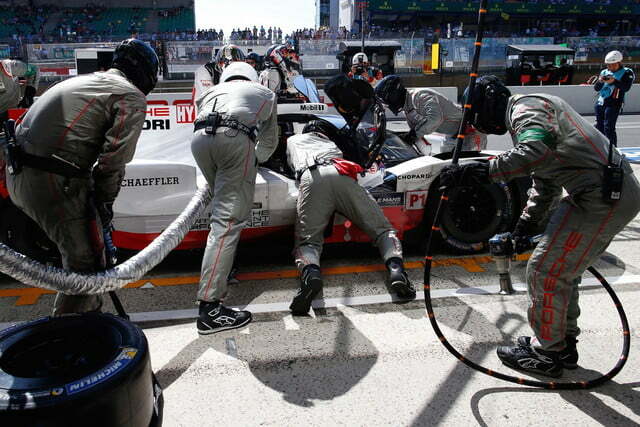 8, which was taken out of the running due to a long pit stop. 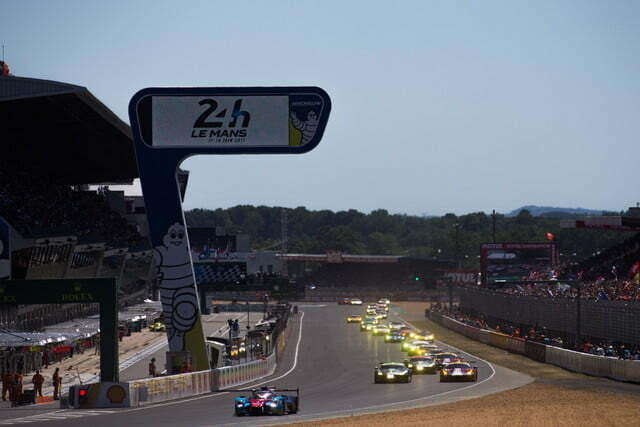 In a testament to the difficulty of just completing Le Mans, the No. 8 Toyota and the winning No. 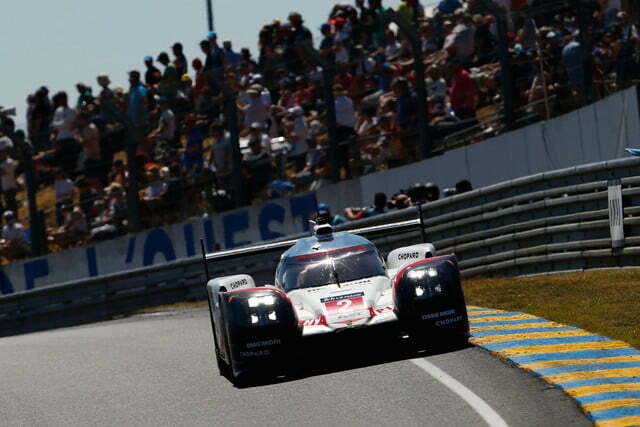 2 Porsche 919 Hybrid were the only two of the five LMP1 cars to finish. The No. 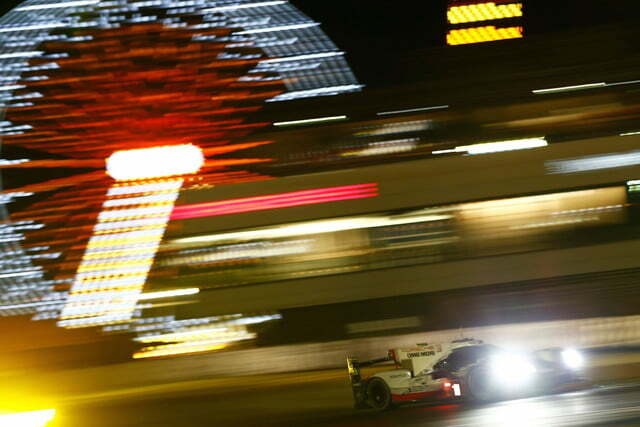 1 Porsche developed an enormous lead, but conked out with only three hours to go. The No. 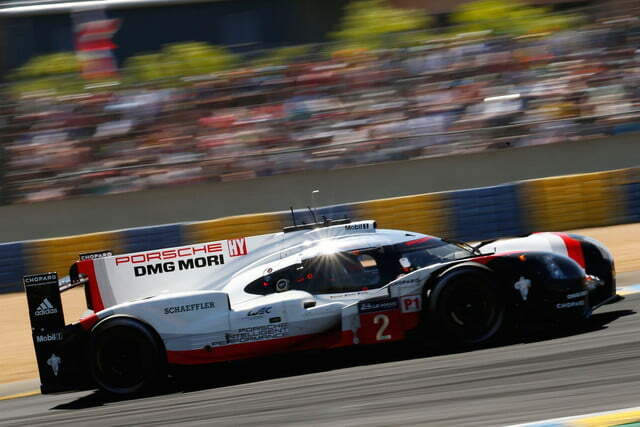 2 Porsche pulled into the lead, giving drivers Timo Bernhard, Earl Bamber, and Brendon Hartley the win. 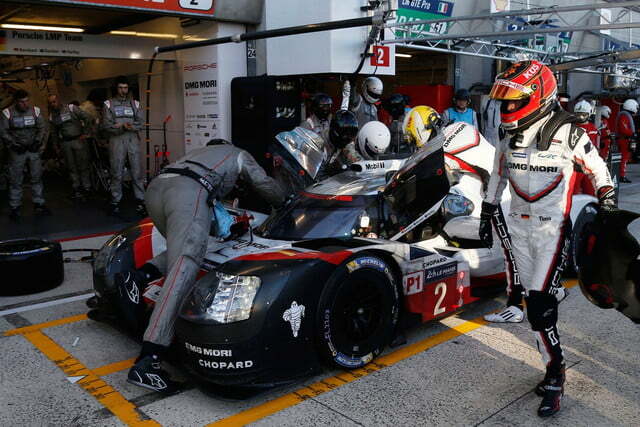 The LMP1 attrition created spots for the slower LMP2 cars on the podium, something that doesn’t normally happen. The No. 38 Jackie Chan DC Racing Oreca 07 of Oliver Jarvis, Ho-Pin Tung, and Thomas Laurent came home second overall, and won its class. 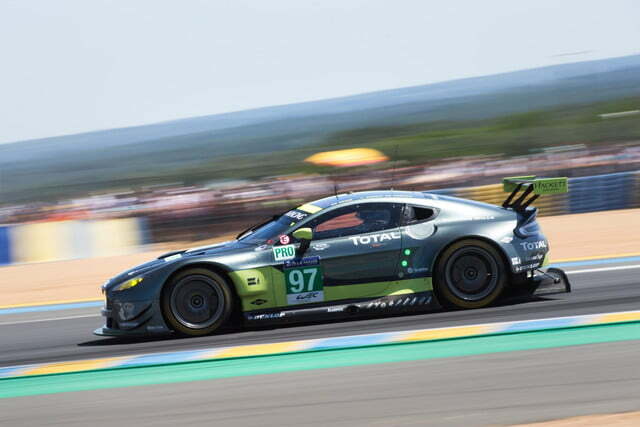 While purpose-built LMP prototypes vied for the overall win, the GTE Pro class for production-based cars featured fierce battles as well. 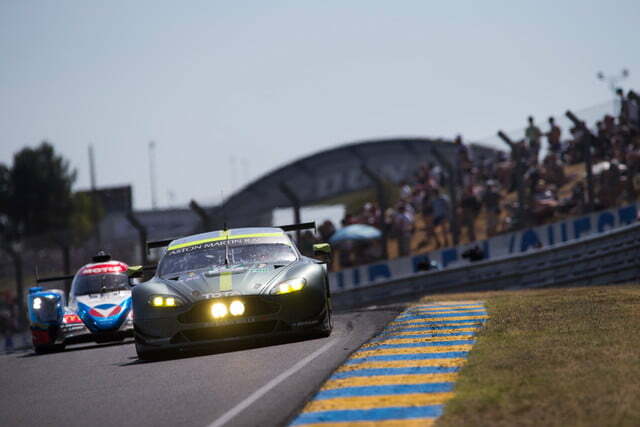 The big question was whether Ford could pull off a second class win with its GT to follow up last year’s victory. Rule changes ultimately put Ford at a disadvantage, and the win went to the No. 97 Aston Martin Vantage of Jonny Adam, Darren Turner, and Daniel Serra. The best Ford could muster was second in class. The end of the race turned into a straight fight between the No. 97 Aston and the No. 63 Chevrolet Corvette C7.R, which went off the track and gave Aston the win. Finally, GTE Am, the lower class for production-based cars, was a Ferrari 1-2-3. British outfit JMW Motorsport scored the class win, with drivers Rob Smith, Dries Vanthoor, and Will Stevens in the No. 84 Ferrari 488.